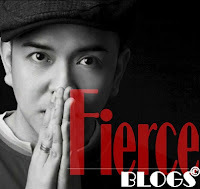 Fierce Blogs: Pablo Cheesecake - Is It Really Good or Simply Another Craze? 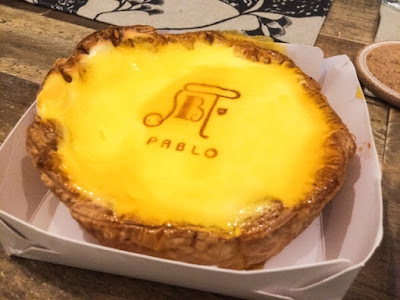 Pablo Cheesecake - Is It Really Good or Simply Another Craze? 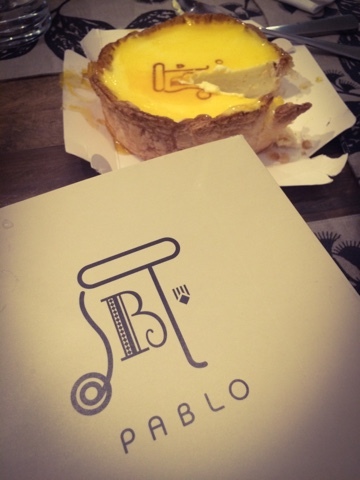 I finally had the chance to try the highly-covered cheese tart in tinsel town - Pablo Cheese Tart Philippines. If you haven't heard, Osaka's most famous cheese tart recently opened in Manila and have been creating so much buzz in social media on how good it tastes. I was told that you have to queue in for an hour and another hour to wait for your order to be released. That's 2 hours to be patient simply to experience Pablo Cheesecake! Is it really worth it? So, here goes my review and what I think of Pablo Cheesecake. The packaging of Pablo Cheese Tart Philippines is something I like. The box is so simple detailing the brand's logo and name. And that's pretty much it. The minimalist approach on their packaging makes you wonder with so much gusto on what's inside the box. As you open and slide the cheesecake, you immediately noticed how secured the cake is inside. Simple yet it's brilliantly functional! I have mix opinion on the appeal and taste of Pablo Cheesecake. Did I like it? Well, the answer is an honest "No". I want my cheesecake more structured with cheese and starch. Pablo is more milky and soft I feel like I am eating custard or yogurt placed in a oven-crisp tart. The appearance and taste of the cake looks really undercooked. I feel like putting it back to the oven for another 5 - 10 minutes. All in all, I had 3 small teaspoons of the cake and stopped eating for obvious reasons. Be also ready because the Pablo Cheesecake can be pricey - almost PHP600.00 for a small cake as big as you open your palm. Overall, what I truly appreciate about Pablo Cheesecake are the efforts of my friends to buy them yesterday afternoon. They had to queue in for 2 hours amidst the agitated people wanting to try the cake. Something I would not do for a cake that is currently in demand (all because of social media hype). Is it worth trying? You can probably wait for the storm to subside. In the interim, do something more meaningful with your 2 hours (wink). Very honest blog! CLAP CLAP CLAP! Leche ka pala eh! 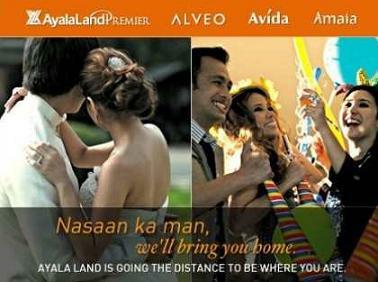 Kung di mo type eh do wag mo kainen! Gusto mong tiradurin kita sa eyeball!? Masarap kaya! Yet another hype.. i'll probably try it but not anytime soon. Siguro by then, mag-improve na yung consistency ng cheesecake.. Thanks for this review! Eh mas leche ka. It was an honest review. 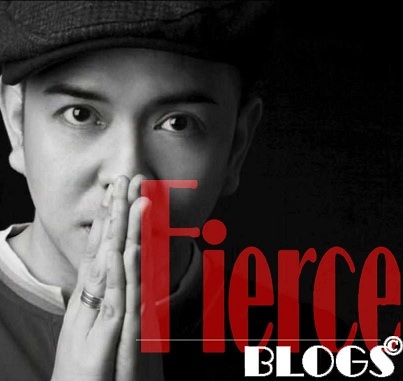 Well obviously di nagustuhan ng author, I don't see any reason for him not to express it on his own blog. Di lahat ng gusto ng iilan lamang ay gugustuhin na ng lahat ng tao. If you can't digest the truth,then malalamang nakikisabay ka lang sa hype. If you like the cheesecake so much, then why don't you effin write about it on your own page? Dun ka mag-sensationalize kung pano pipila ng 5 hrs for a pricey lump of a cheesecake, you impudent *sscheek. Well written blog, I should say. 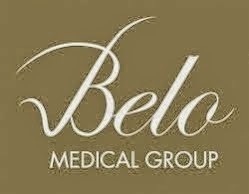 Pero LECHA KA NGA! Masarap kaya! my 600 is all worth it! Pesta ka! Bakla ka! Hinayupak ka! Demonyo ka! Uuod ka!! !